New name, new show, same two guys. 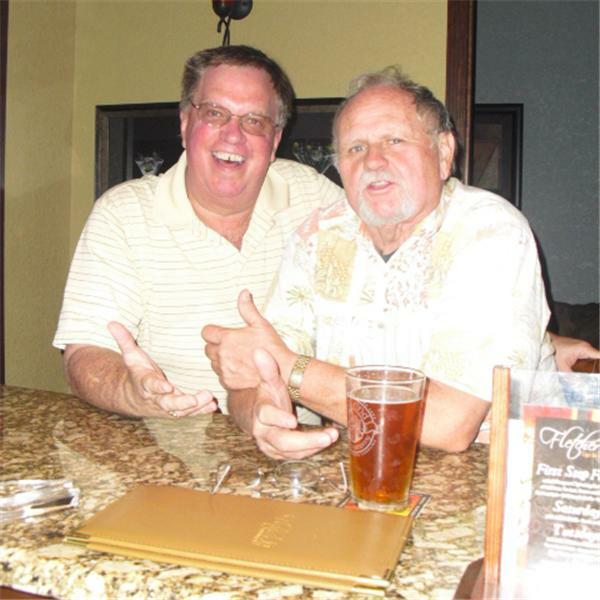 Join John and Larry as they provide humor and discussion on local happenings and whatever else comes up. We're coming to you live from Fletchers Cigar Bar in Ormond Beach on Wed, May 5 from 5PM to 6PM. Listen and call in.